Get pre-approved for 12 months Interest Free* finance online now! Home › Get pre-approved for 12 months Interest Free* finance online now! Why wait? 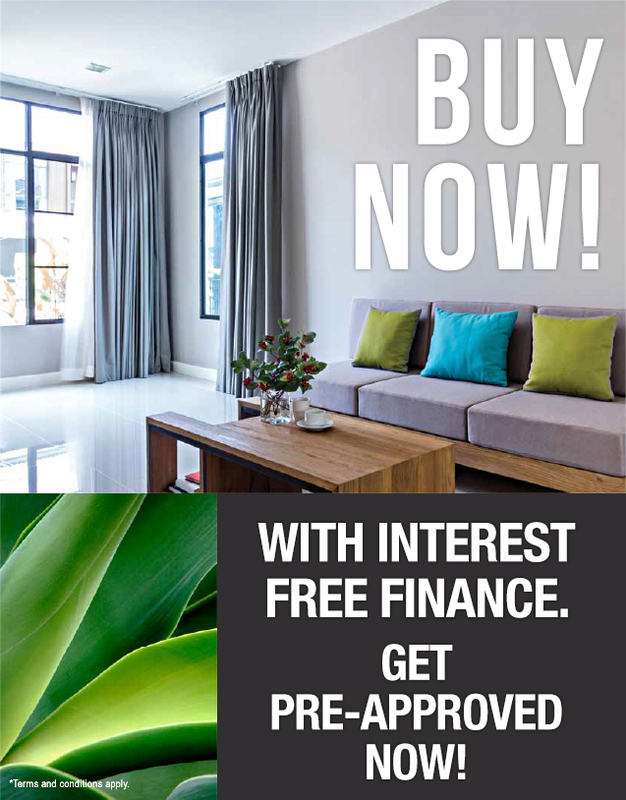 Now’s the time to get the window furnishings you want, interest free, with easy weekly, fortnightly or monthly repayments. Visit a showroom to complete your purchase. You will need to present the “Welcome confirmation” email and a form of identification e.g. your current driver’s licence.